Courtney Ondrias from Tryon Distributing joins us for a tasting of wines from the Vintus Wines Portfolio. 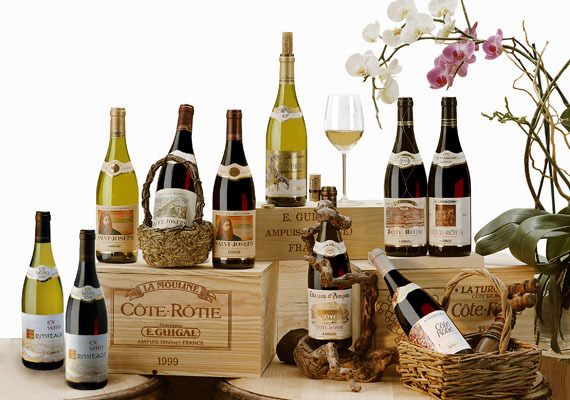 We have included wines from E. Guigal, Domaine des Baumard, Chateau Montelena, Tommmasi, and Errazuriz. The class begins at 6:00 PM, and the fee is $15.00 per person. 828-883-2101 to reserve seating. We hope you can join us! *Photograph is representational of the some of the wines we will be sampling.